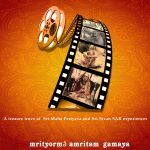 On the occasion of Anusham, Periyava Puranam is happy to publish Chapter-11 from “IN THE PRESENCE OF THE DIVINE – VOLUME II” – an E-Book translating all video experiences with Sri MahaPeriyava by devotees across the world… The complete collection of all chapters from this E-book can be read HERE. 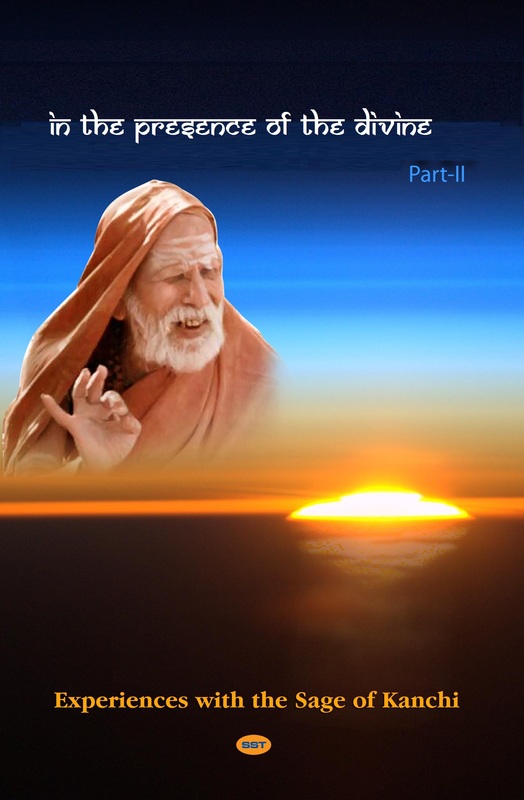 The eleventh chapter of this book is the narration of experiences with MahaPeriyava by Kamakshi Patti. Mahaperiyava divinty personified!!. Also, I would like to present a question to this forum. Does anyone know if there’s a Mahaperiyava satsang in Calgary, Canada?. I would appreciate if you could provide me with the info. This series was most enjoyable and soul stirring ! Please continue the work of translating for benefit of devotees who can’t read Tamil . This series turned my life ! In presence of divine! Paramacharya life has been to divine for me to understand but this series has given a glimpse to me ! Please continue the series!